Marking Year 7 Music books whilst blanking at Fordwich... The only way I could justify a number of trips this year! 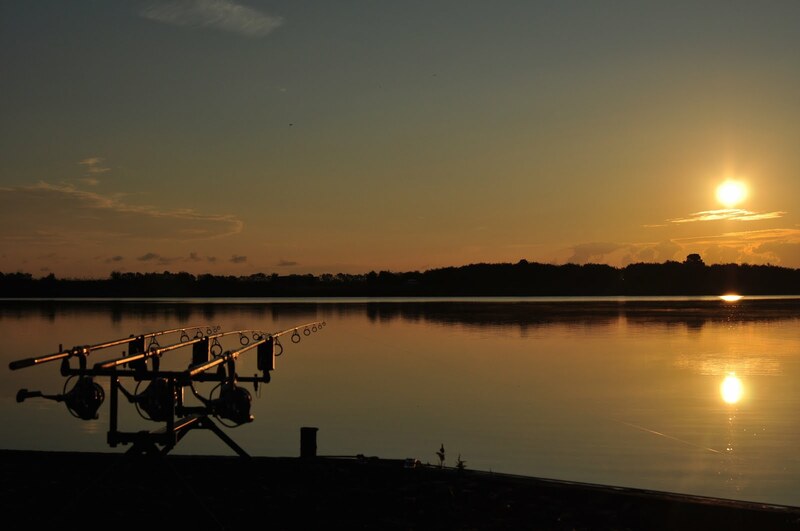 2015 has in many ways been a difficult year as far as my fishing is concerned. 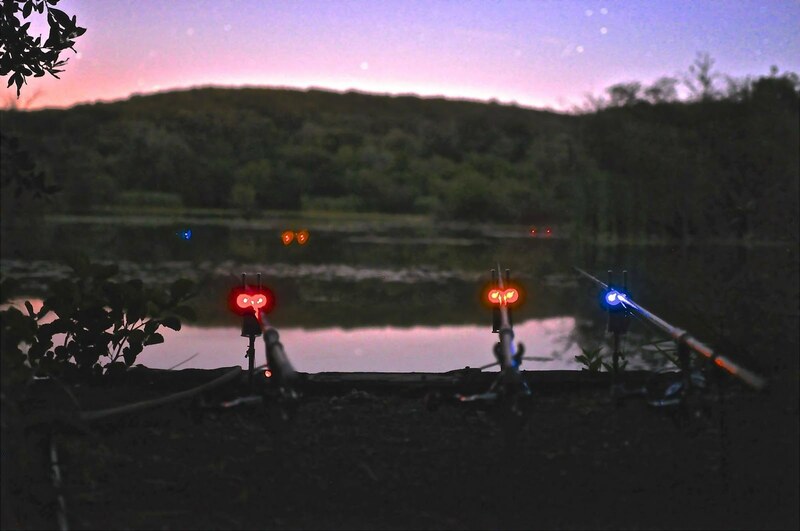 Trips have been much less frequent due to mounting work pressures but also time spent on the bank has not exactly been easy fishing. That said, as ever, much has been learnt, good times had and a few PBs bettered. In Fordwich Frustration I wrote about how I struggled on this lake when I first joined the Canterbury and District Angling Association. 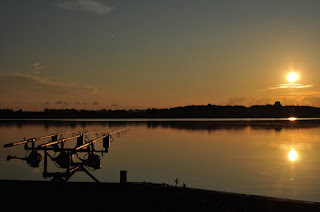 However, as I got to know the lake better and played to my strengths as an angler I began to have some success which you can read about in Summer Carping on Fordwich Lake and More Fun at Fordwich. Part of this success was due to quietly targeting intimate and neglected swims. My first session this year with a good mate forced us to pick a big double swim facing out into open water. I had no prior knowledge of this swim and so was forced to explore with the marker rod. 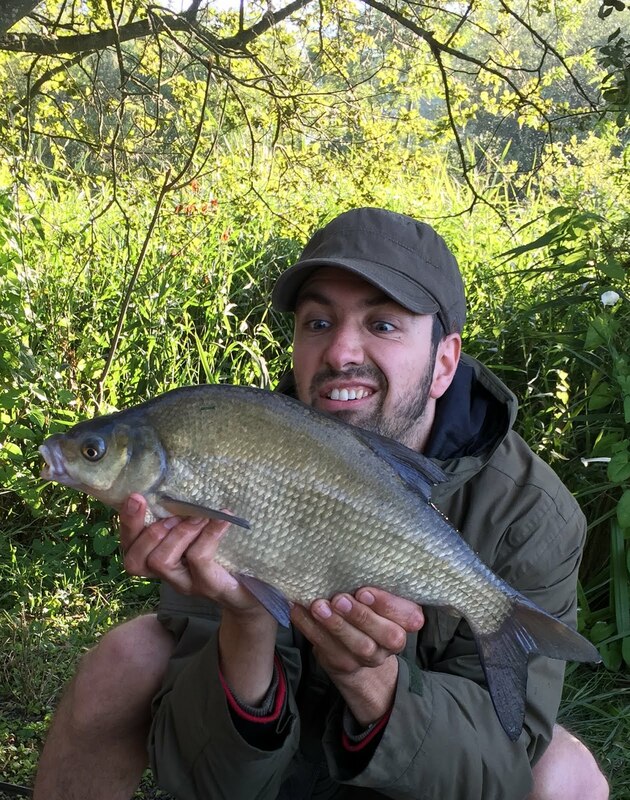 Features were found, rigs cast and bait spombed out pretty accurately but nothing more than a single bream graced my net with its presence. And slime. 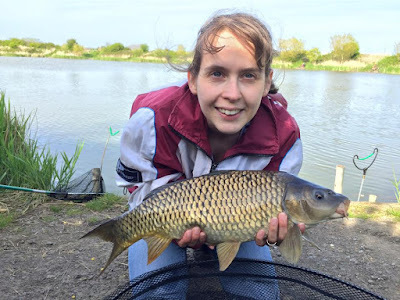 On this session I spoke to another angler who is very successful on Fordwich. He advised me not to limit myself to the close range swims as I'd be missing out on so much good fishing elsewhere. I took this advice but alas it has not yet paid off. Every session bar one this year has been on an unfamiliar swim and whilst I have learnt a lot and might be more confident fishing these spots in future, I can't help but feel that with so little time available to me, it might have been better spent in familiar territory. What seems to be becoming an annual social trip to Charlie's Lake, Ashford in April produced several decent cats for me on a mixture of 30mm Bloodied Eel pellets by Dynamite baits and double 20mm Krustacean boilies by ID Bait Developments. My mates did equally well on big chunks of luncheon meat and halibut pellets. I had several bites which did not 'take off' in spite of fishing a very light lead on a running rig with a big plastic ring. Since then it has been suggested that freelancing baits will produce a greater frequency of confident takes and so I will be sure to try this next time. Nonetheless, I had a couple of cats above 20lb including this new PB of 22lb. My first fishing trip in France at Le Val Dore proved more of a challenge than I anticipated. 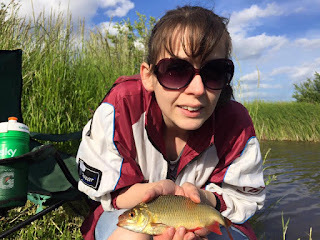 The problem was not getting bites as it was for others but converting the bites to carp on the bank. A combination of stepping up the tackle, heavier leads, sharper, bigger hooks and a little more muscle on the strike finally resulted in success. 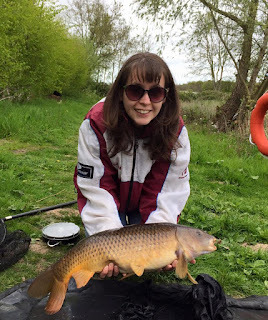 I know this is not a British fish but being the biggest fish I've caught and certainly not with greater ease due to my being abroad so I have no qualms about claiming this as a personal best carp at 31lb 6oz. 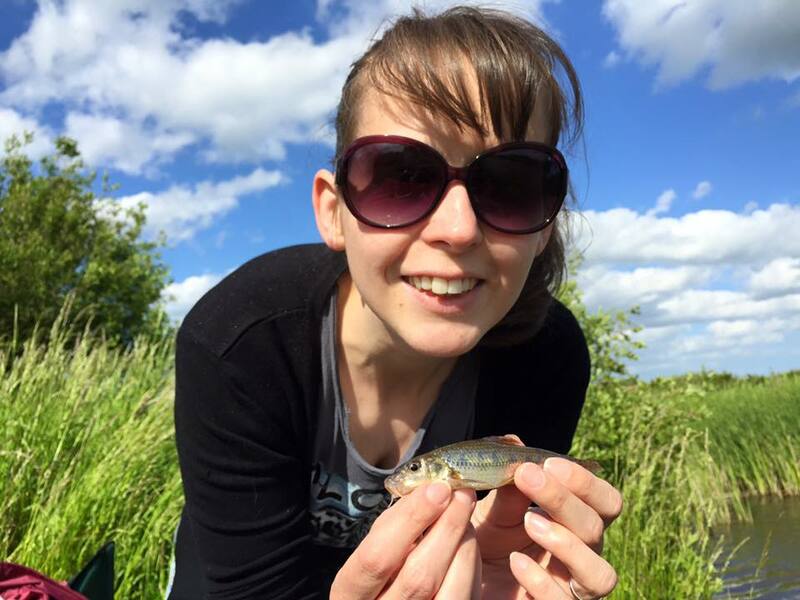 On my first trip to the river since the opening of the pike season I managed a few fish on mackerel presented on a float/ ledger paternoster and as luck would have it the first of which was a new PB at 17lb 4oz followed by a few [estimated to be] low doubles. My pike fishing at Fordwich has thrown up a few reasonable fish this year but mostly very small jacks. For some reason the river always treats me well when it comes to pike. 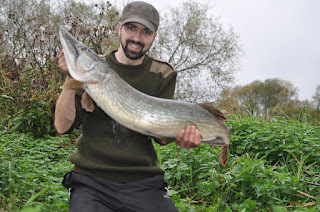 Perhaps one day I will achieve my ambition of a 20lb plus river pike. I have been very lucky that this year my wife signed up as a member of the CDAA and has come along with me on a number of trips. She is now pretty competent at float and feeder fishing and has caught some cracking roach, rudd, gudgeon and carp - the biggest of which at 9lbs was printed in the Anglers Mail back in June! I know that next season she is unlikely to renew her membership but this year we have shared some quality time together by the waterside and created memories which will stay with me forever. 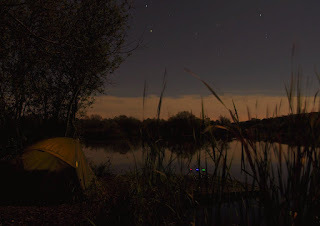 As far as carp fishing goes I believe I need a change of scenery, not that I am discontent with the beauty of Fordwich but before I go out of my brain I need to take a break and go somewhere where I can get onto the fish within the confines of short-session angling, which is the bulk of my fishing these days. 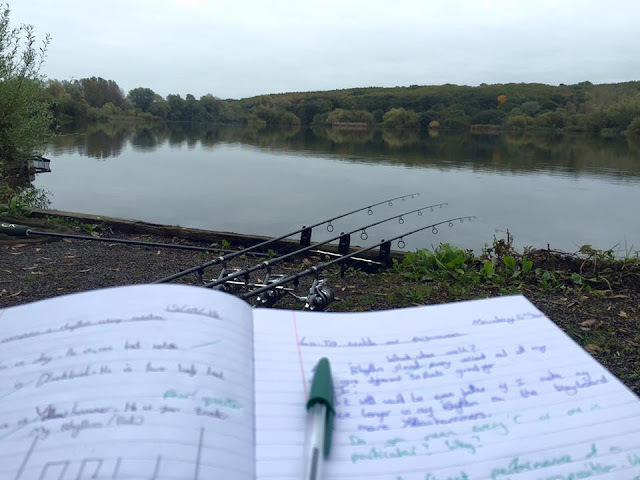 I am prepared to do a bit of work and don't want an easy runs water but a relatively low-stock big pit is probably not the most ideal location for someone with time constraints! 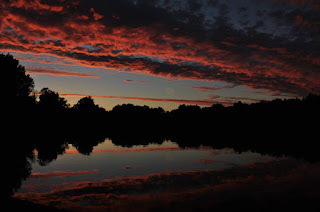 I have my eye on a few lakes so hopefully a sabbatical will do me some good and perhaps allow me to return to Fordwich refreshed and ready to embrace its challenges once more. 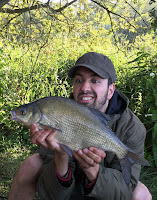 Every year I regret not spending more time pursuing perch and I really haven't done much in the way of barbel fishing for a while and so these two quarries will inform next seasons targets. In the mean time, thanks for reading and I look forward another year of blogging in 2016.